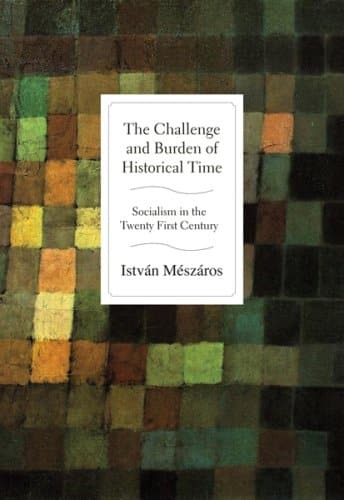 A breakthrough in the development of socialist thought, The Challenge and Burden of Historical Time is both a companion volume to Mészáros’s seminal Beyond Capital and a major theoretical contribution in its own right. 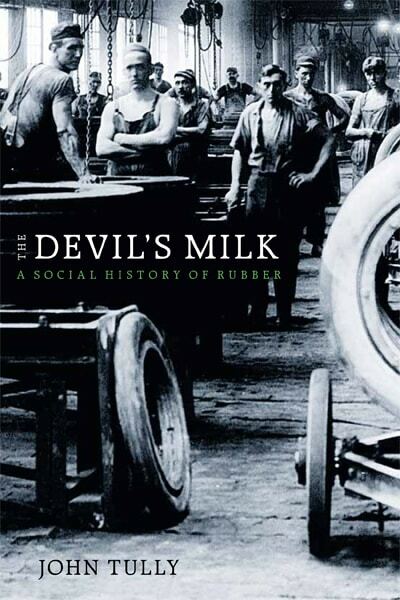 Mészáros, one of the foremost Marxist thinkers of our age, focuses on the tyranny of capital’s time imperative and the necessity of a new socialist time accountancy, and provides a strong refutation of the popular view that there is no alternative to the current neoliberal order. 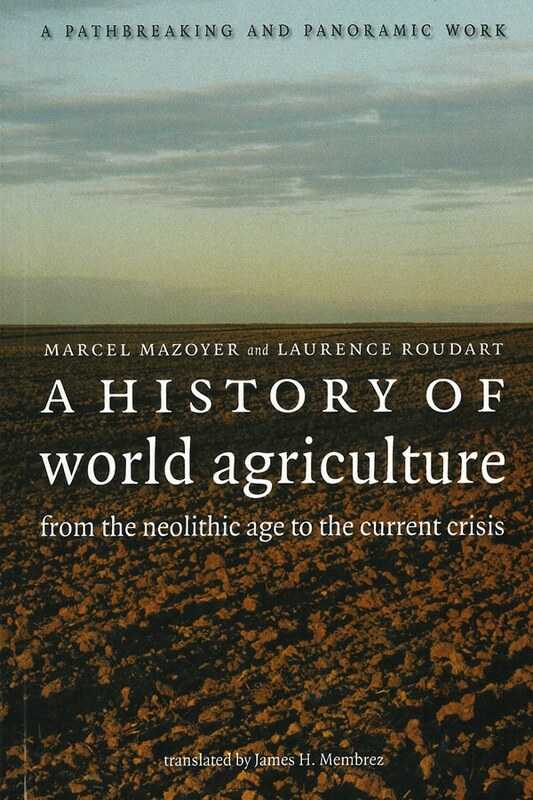 Mészáros offers masterful analysis of the forces behind the expansion of inequality and unemployment, the return of imperial intervention across the globe, the growing structural crisis of the capitalist state, and the widening ecological crisis along with the hope offered by the reemergence of concrete socialist alternatives. 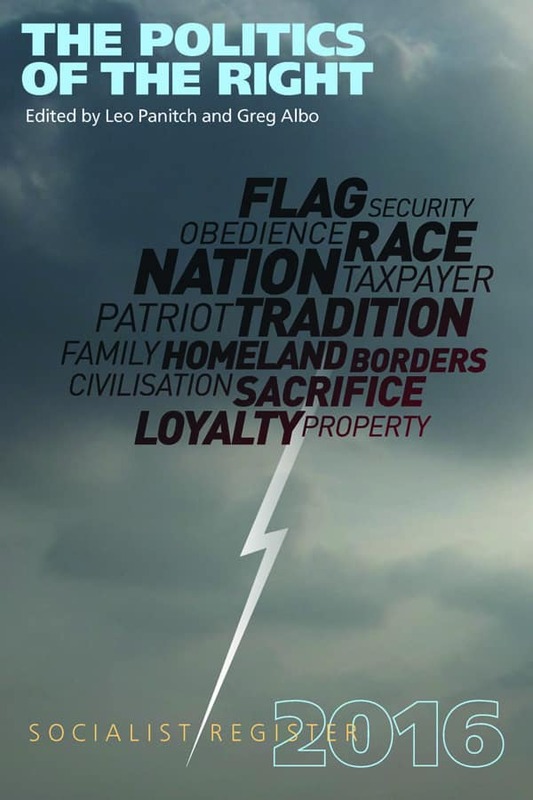 This powerful and provocative new collection defines the challenges and burdens facing all who are committed to a more rational and egalitarian future. Today Mészáros’s theoretical insights are becoming a material force, gripping the masses through various world-historical developments, including the ‘Bolivarian Revolution’ of Venezuela’s President Hugo Chávez. István Mészáros illuminates the path ahead. He points to the central argument we must make in order… to take to the offensive throughout the world in moving toward socialism. If everyone had the spirit of István Mészáros, that is, if everyone were… so mindful of the totality and the future, so fierce in opposition, so faithful to the exploited and oppressed, and so hopeful for a better world, then such a world would be in closer reach. 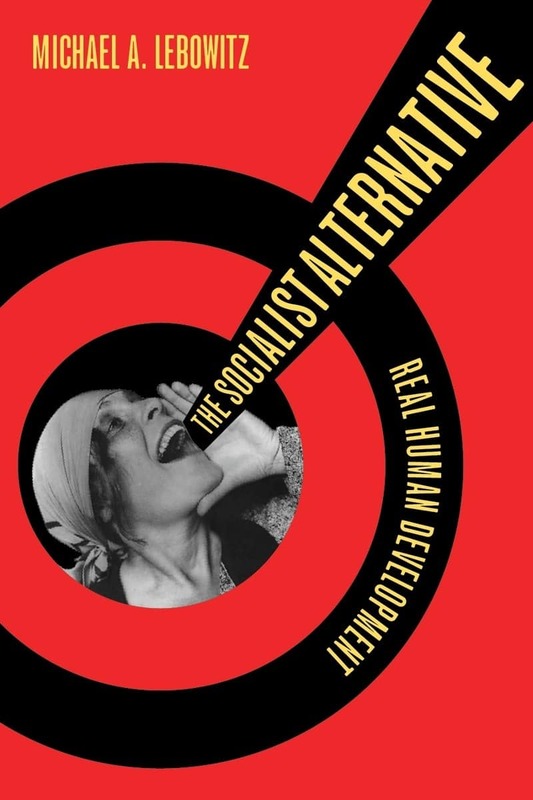 István Mészáros has produced what might yet prove a manifesto for the new socialism, 21st century socialism. István Mészáros left his native Hungary after the Soviet invasion of 1956. He is professor emeritus at the University of Sussex, where he held the chair of philosophy for fifteen years. Mészáros is author of Social Structure and Forms of Consciousness, The Structual Crisis of Capital, Beyond Capital, and Marx’s Theory of Alienation, among other books.